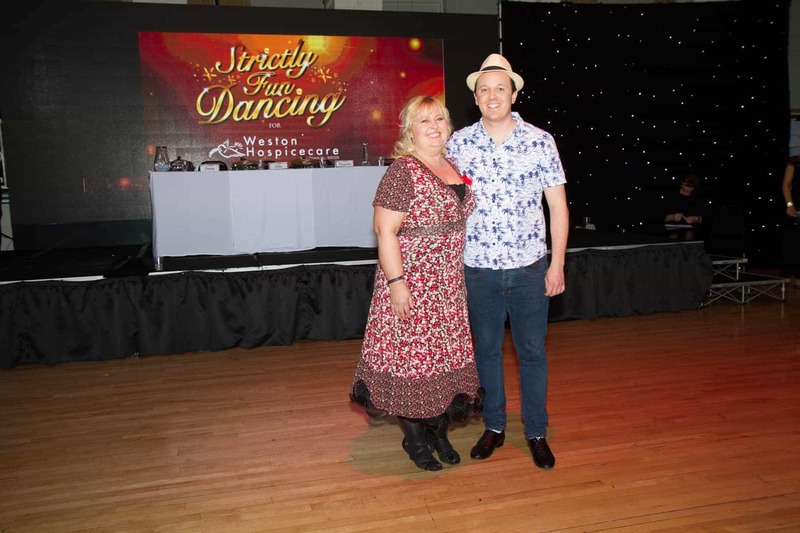 Strictly Fun Dancing for Weston Hospicecare sees 12 couples take on 10 weeks of professional dance training to learn two different styles of dance. 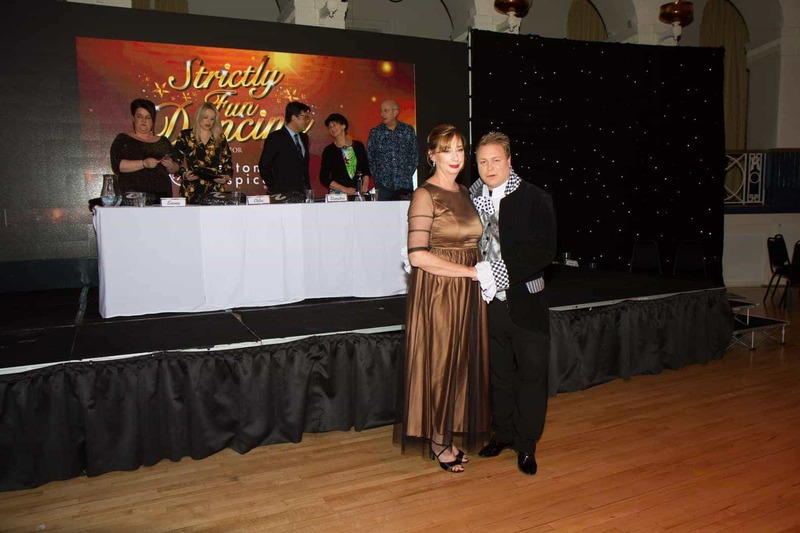 The Strictly Stars will then perform at the Grand Finale in the Winter Gardens in front of a live audience and a panel of judges. 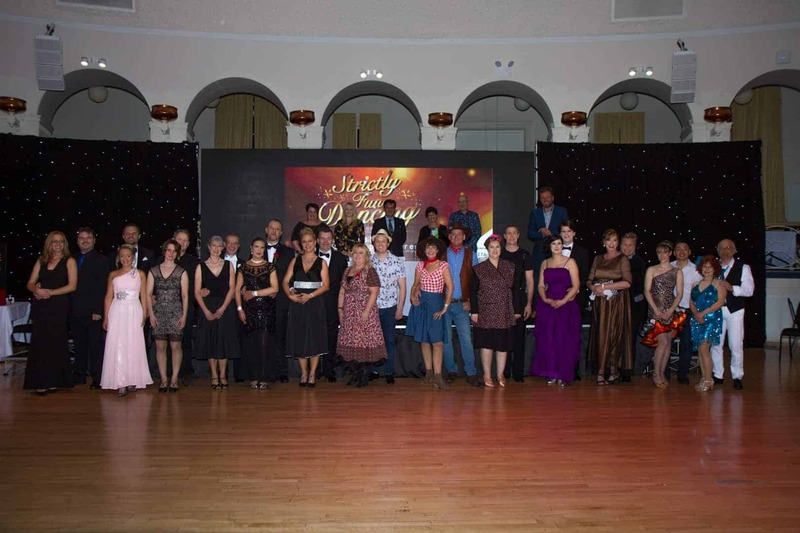 The Grand Finale is a glamorous occasion where members of the public can purchase tickets to join in the fabulous night. 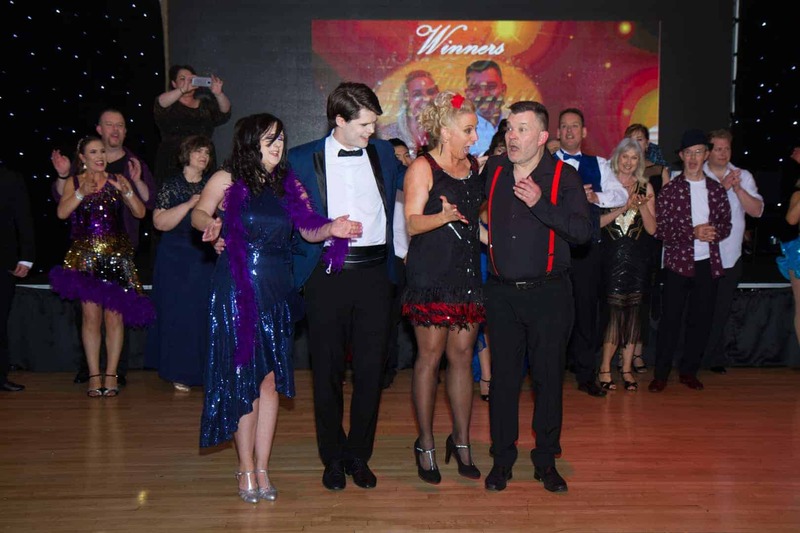 Put on your sequin dress, dust off the bow tie and enjoy a fabulous night – maybe even take to the dancefloor yourself at the end-of-evening social dance? 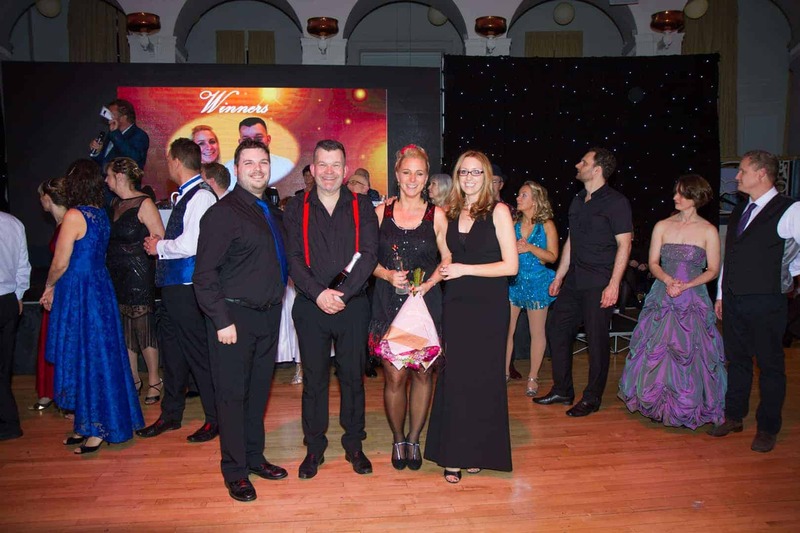 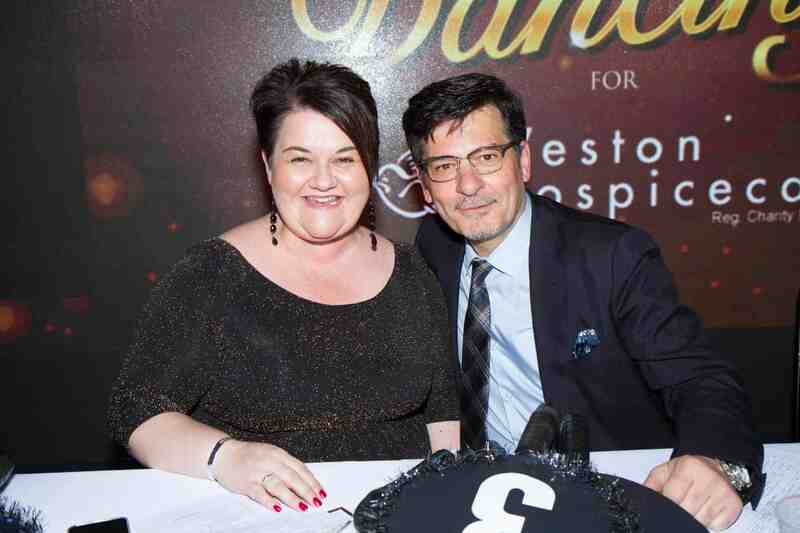 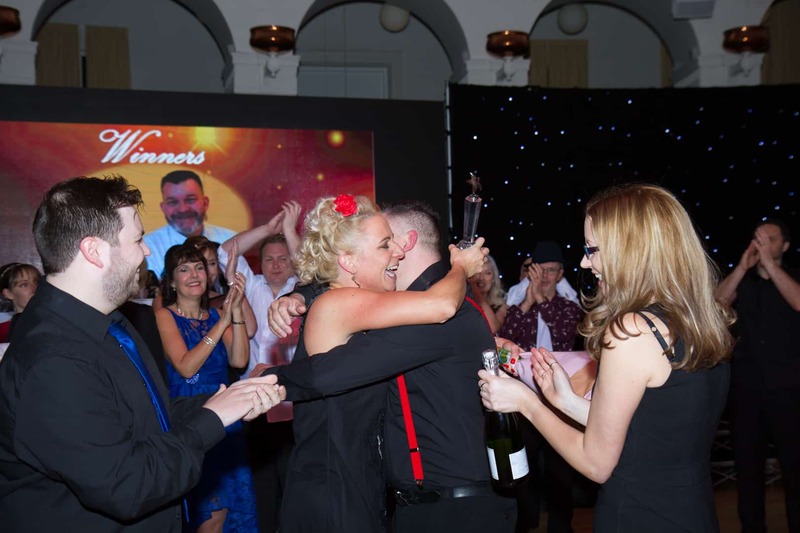 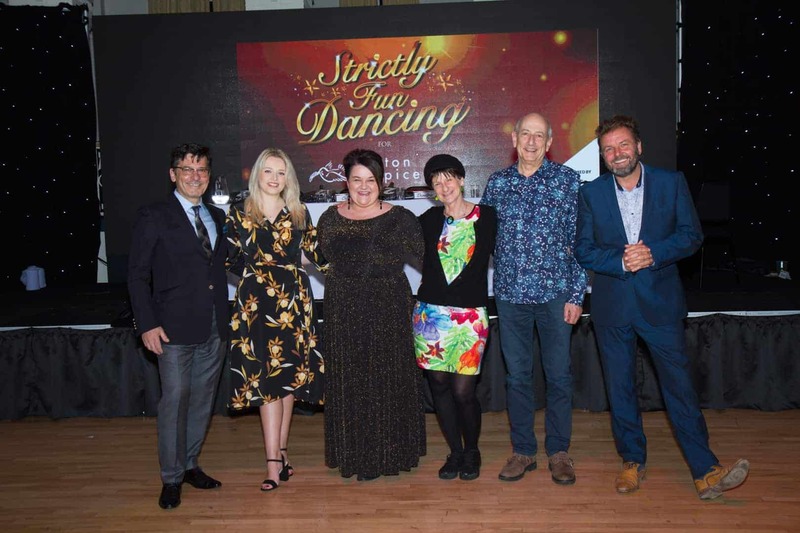 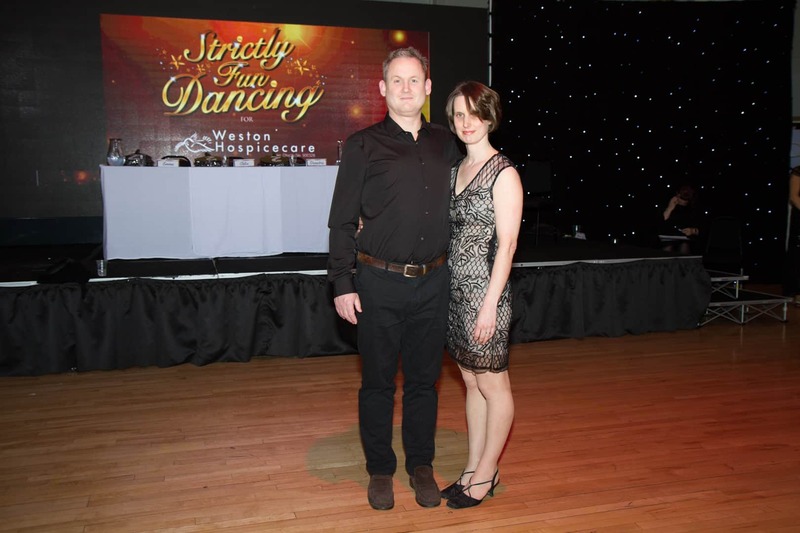 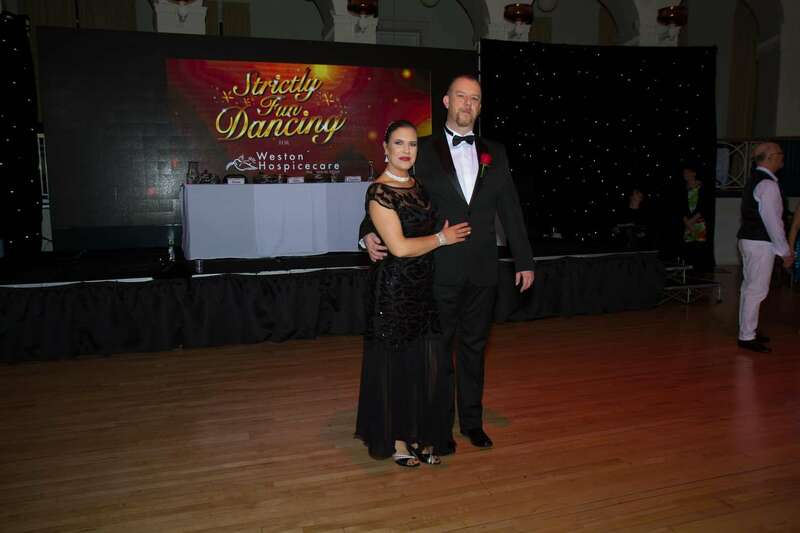 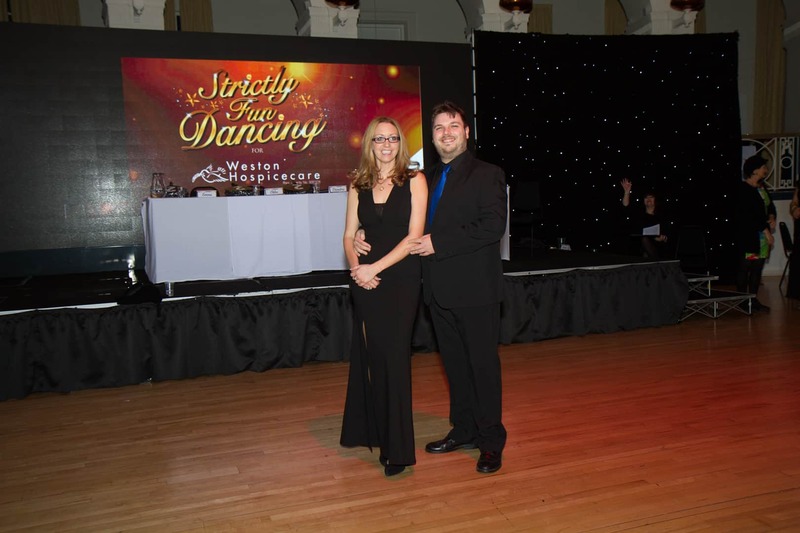 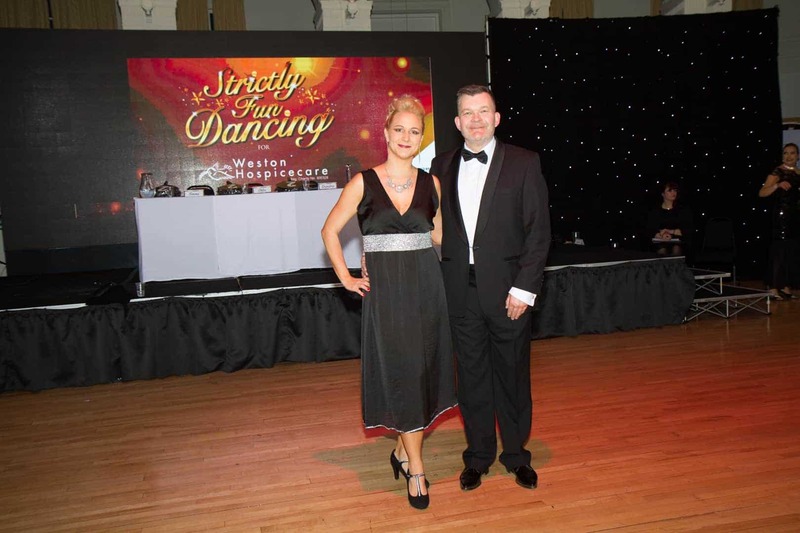 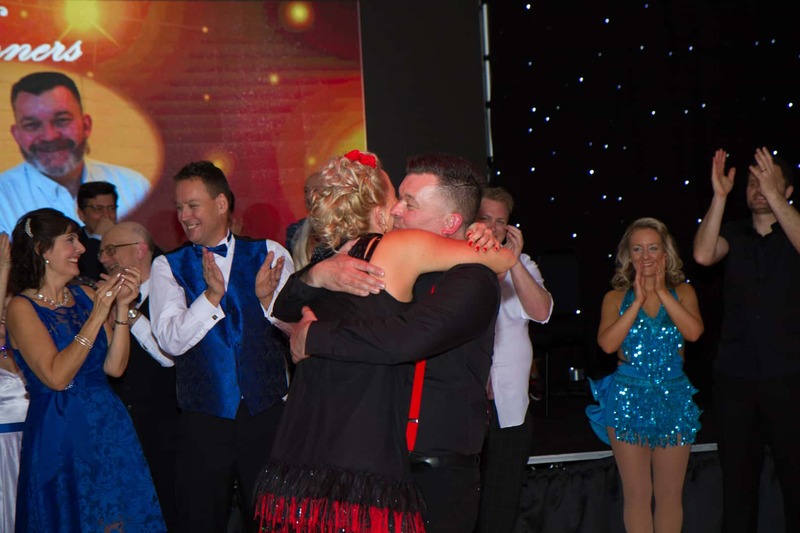 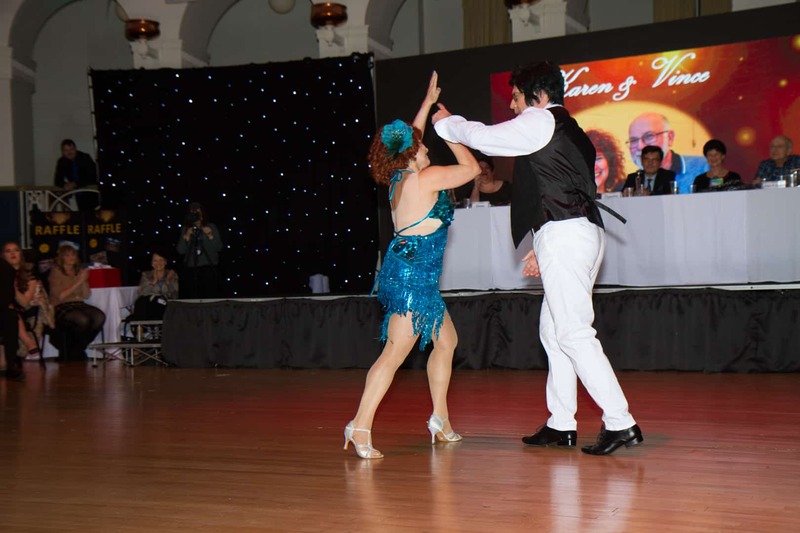 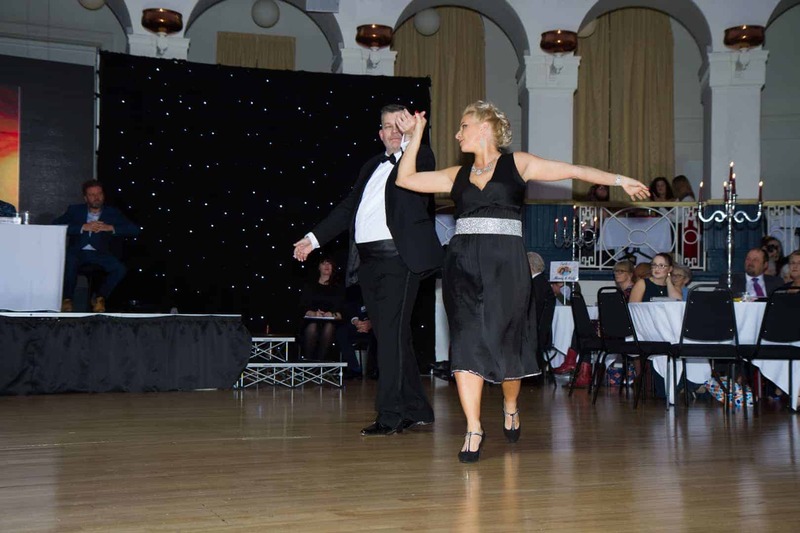 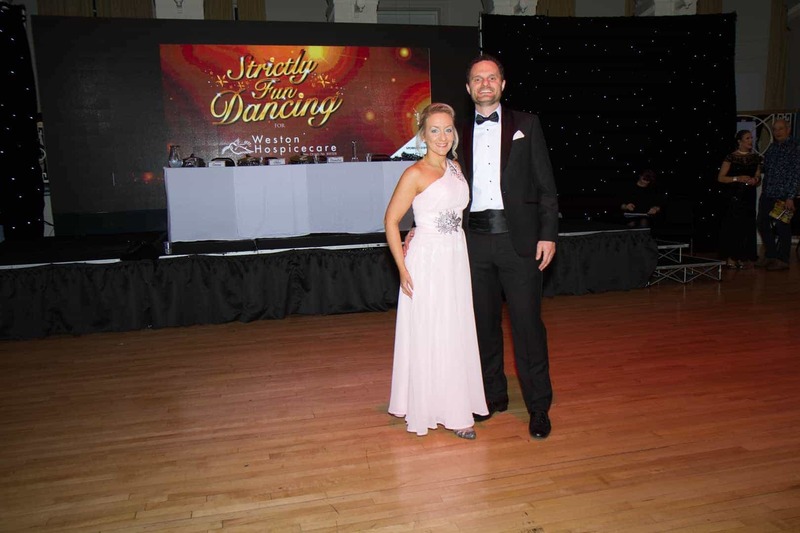 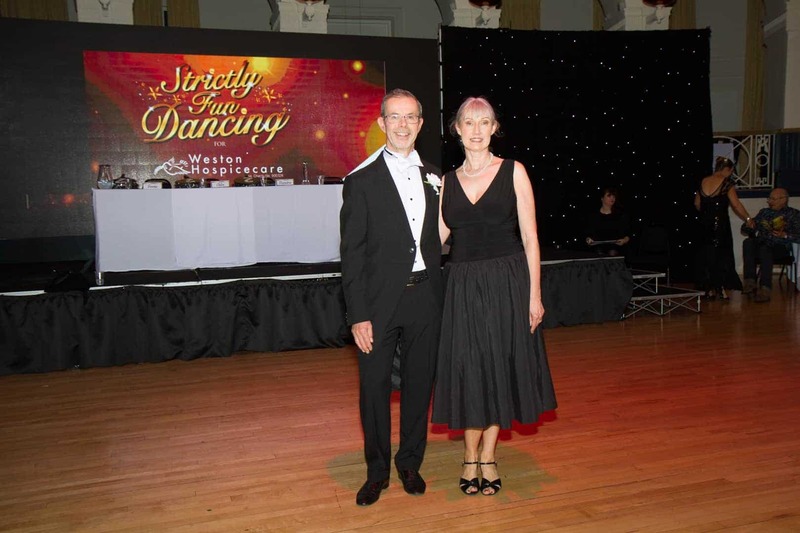 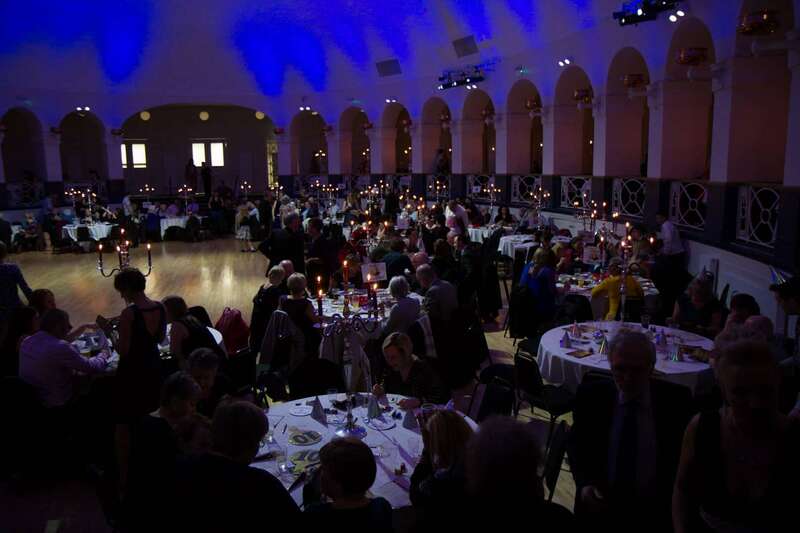 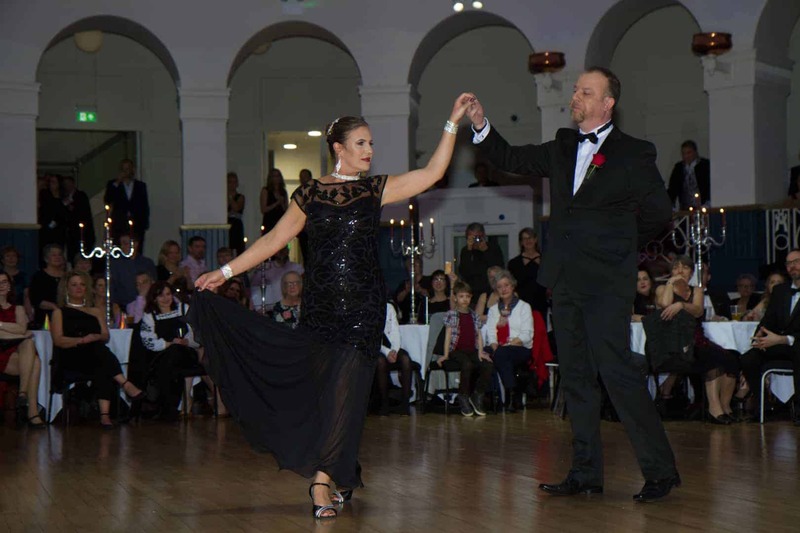 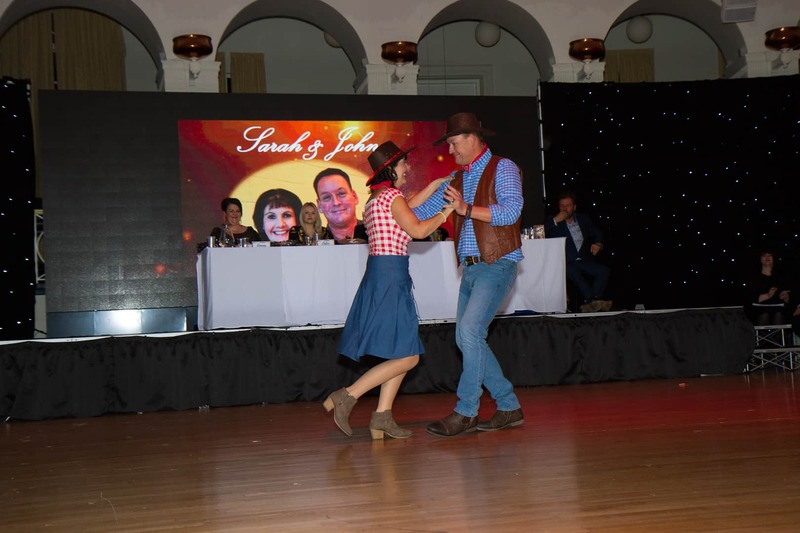 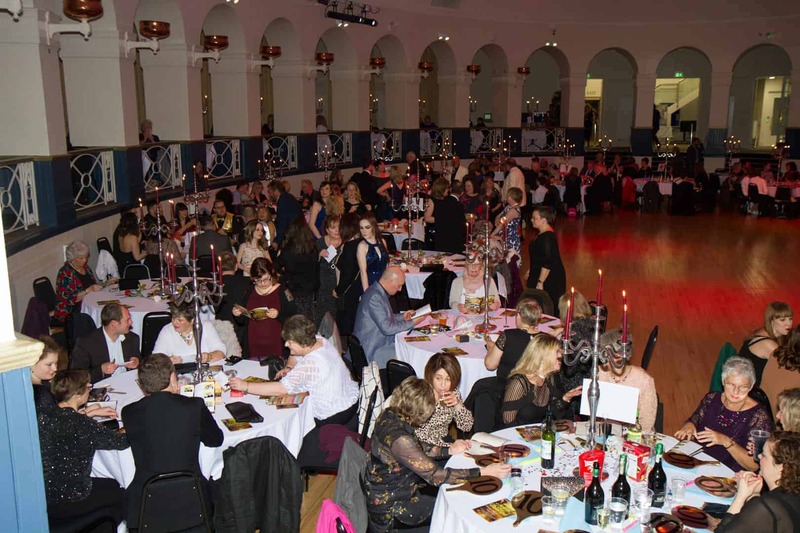 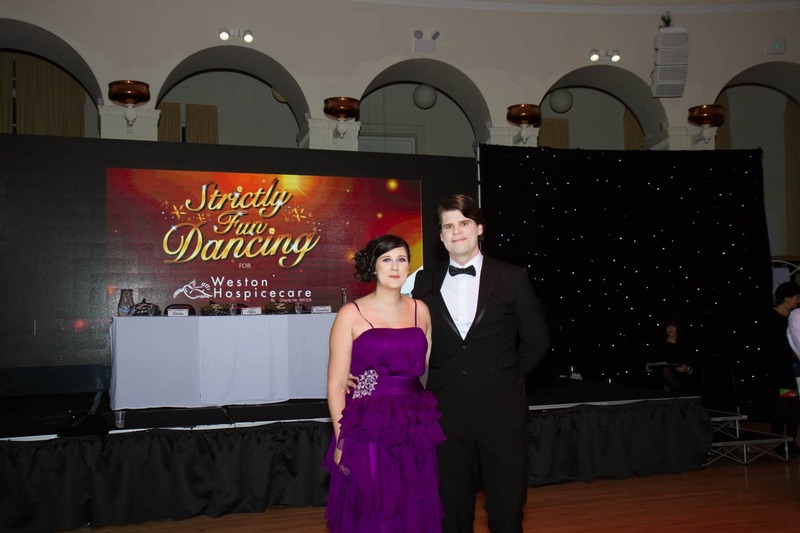 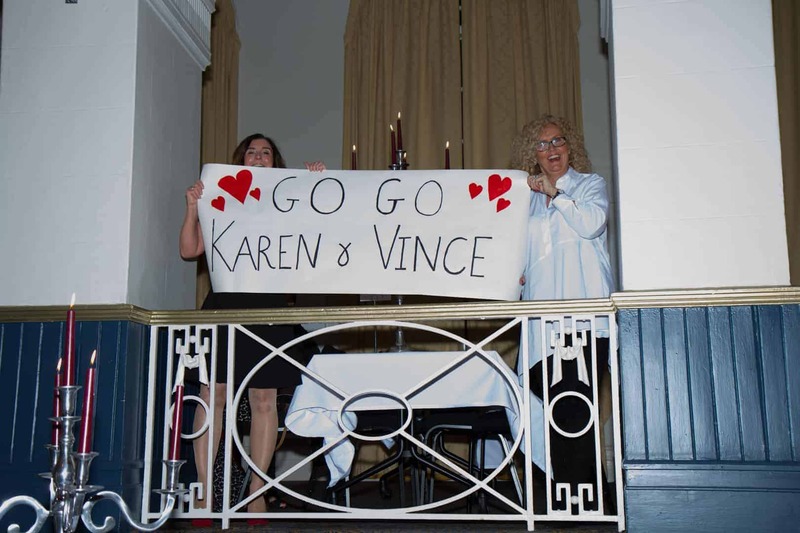 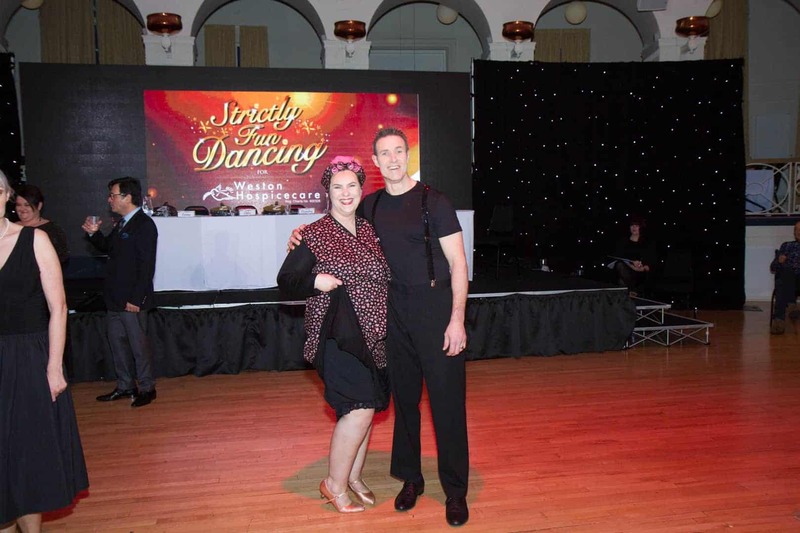 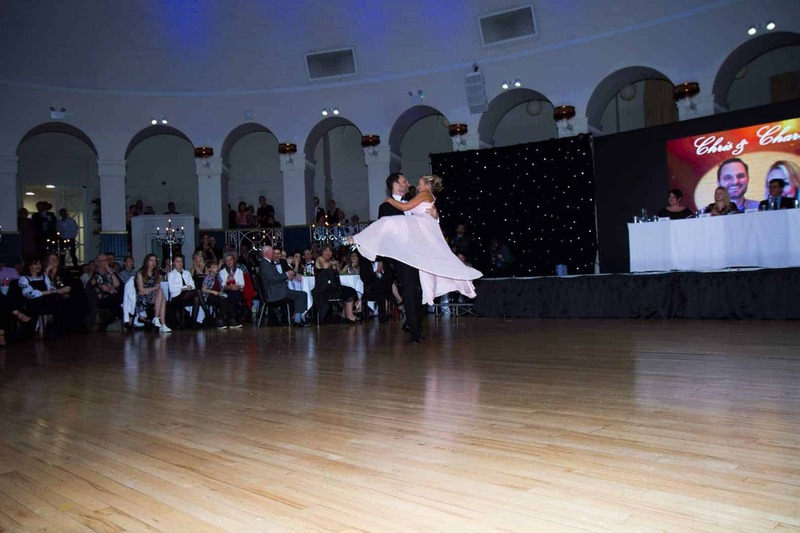 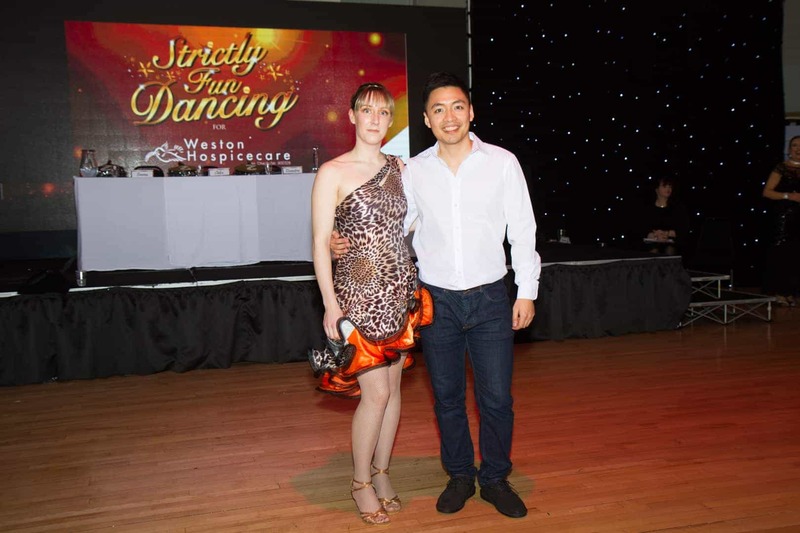 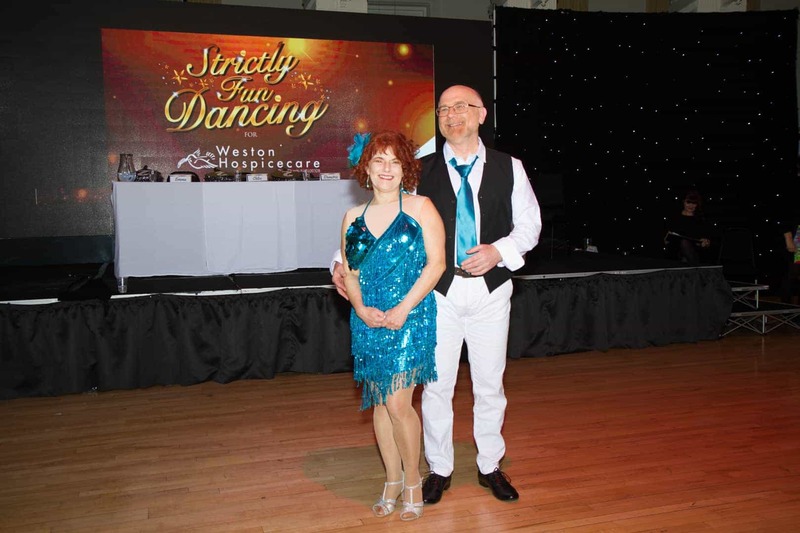 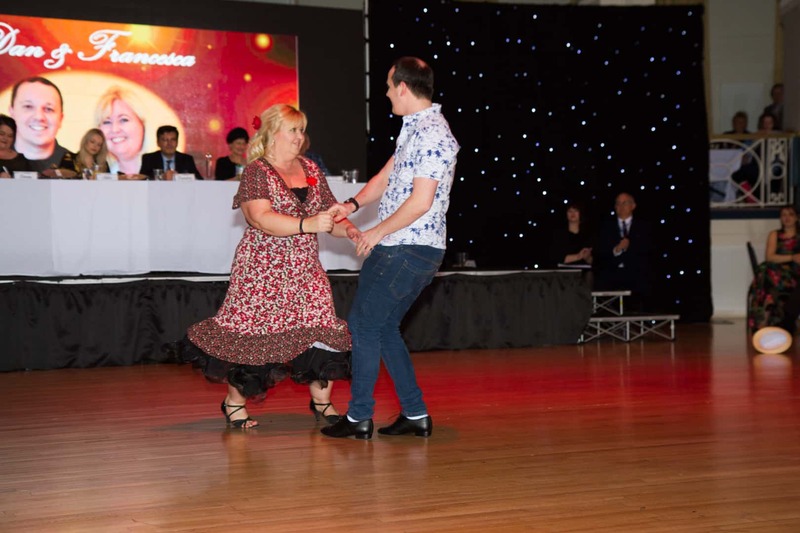 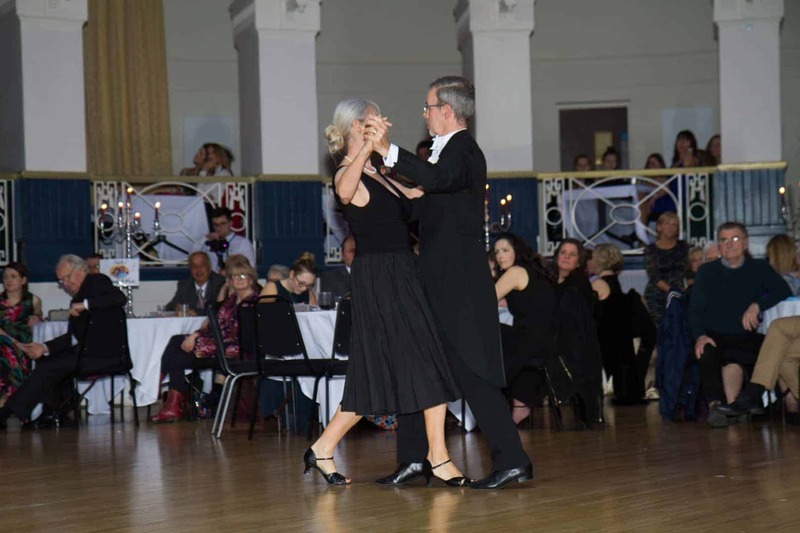 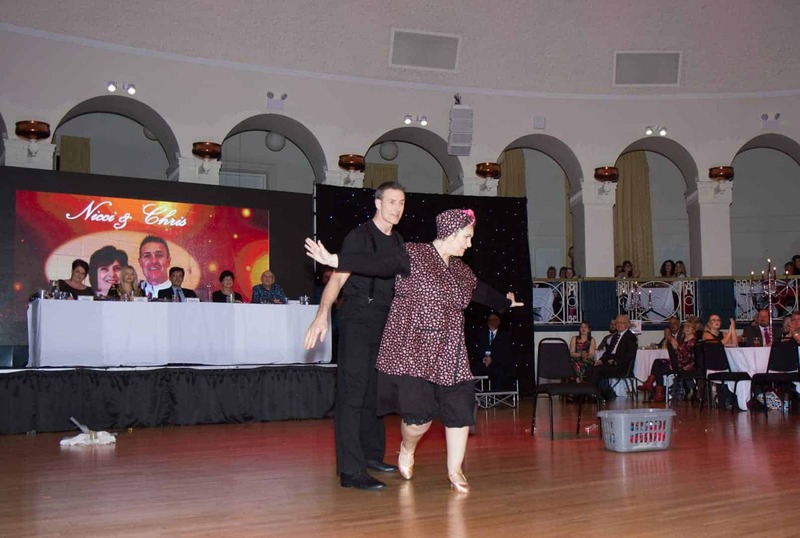 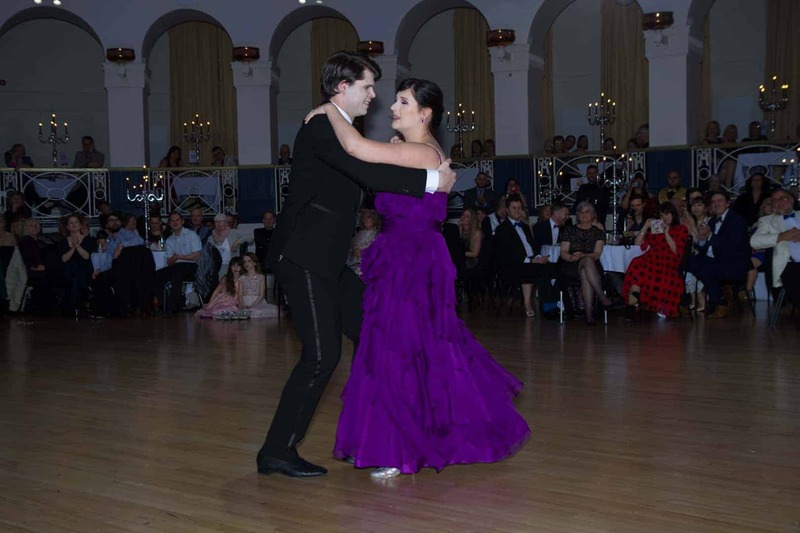 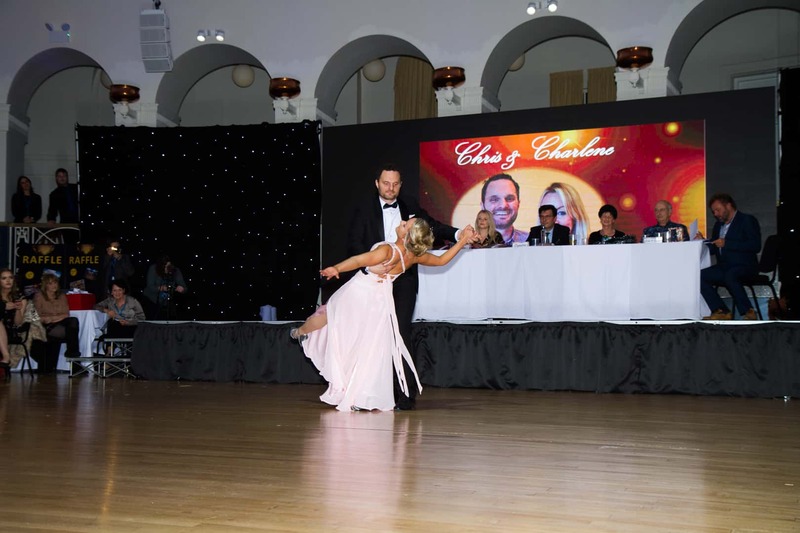 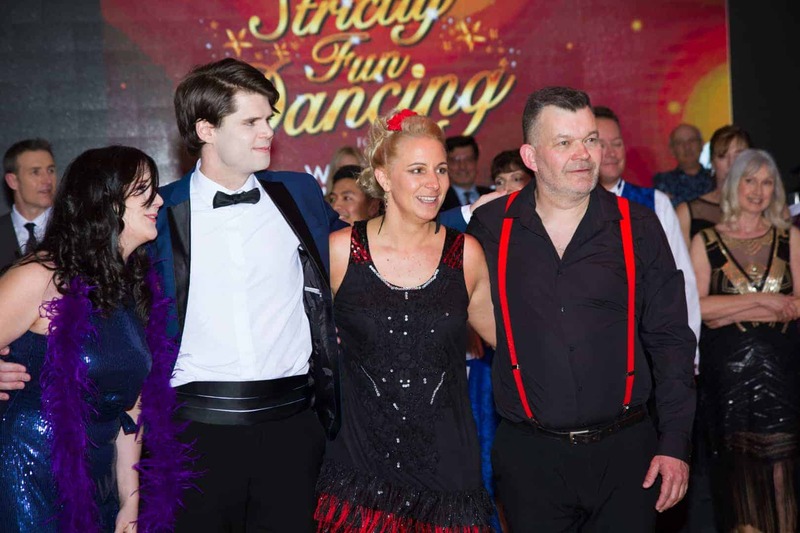 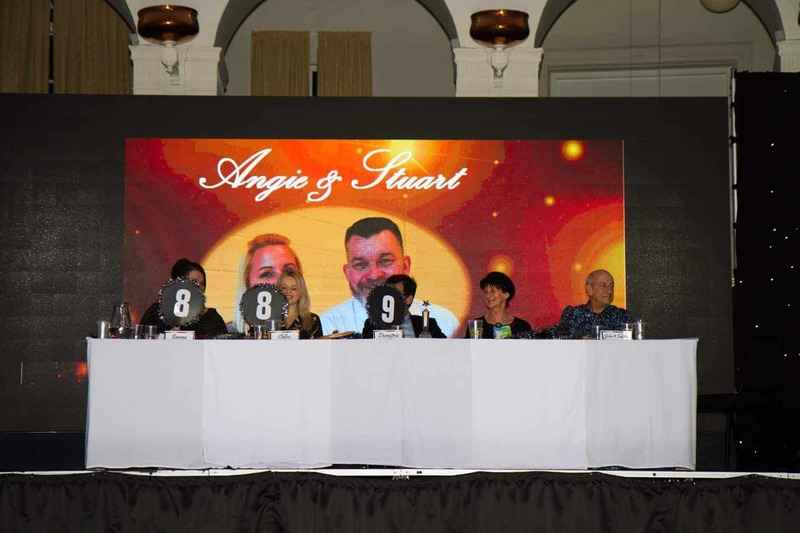 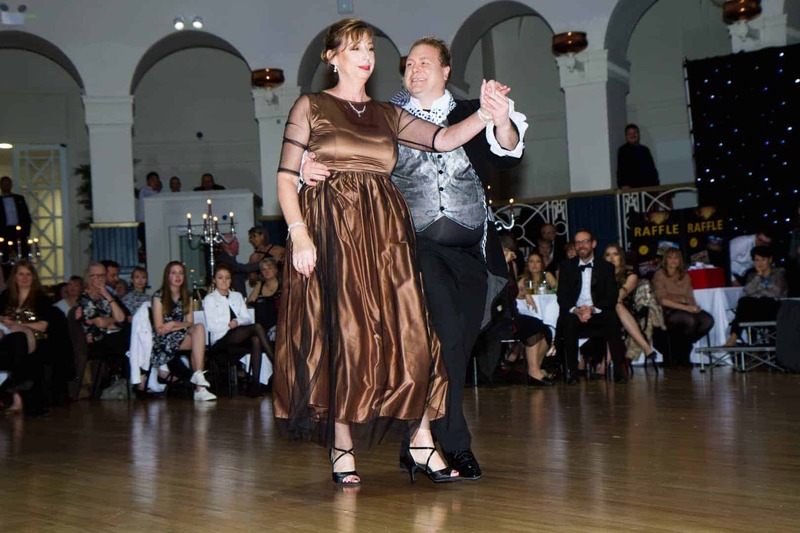 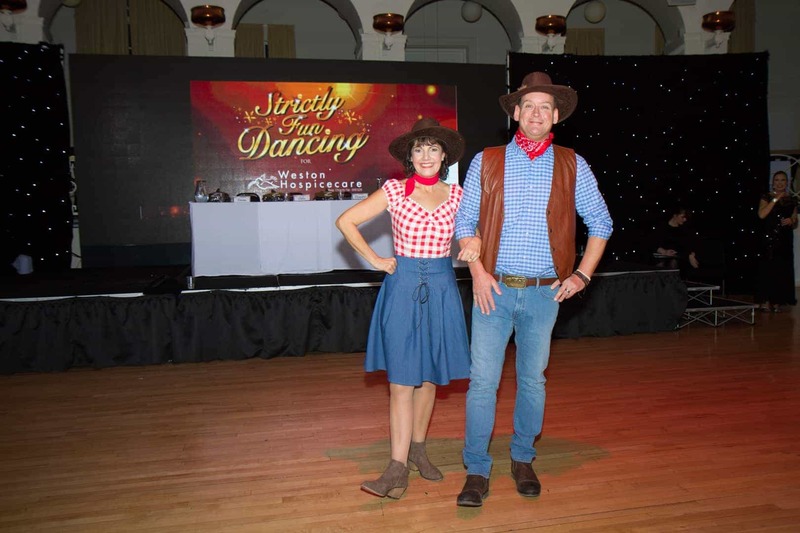 Our second Strictly Fun Dancing event in March 2019 was a great success – a highlight video, a link to register your interest for Strictly Fun Dancing 2020, and photos from the wonderful evening can all be found below!